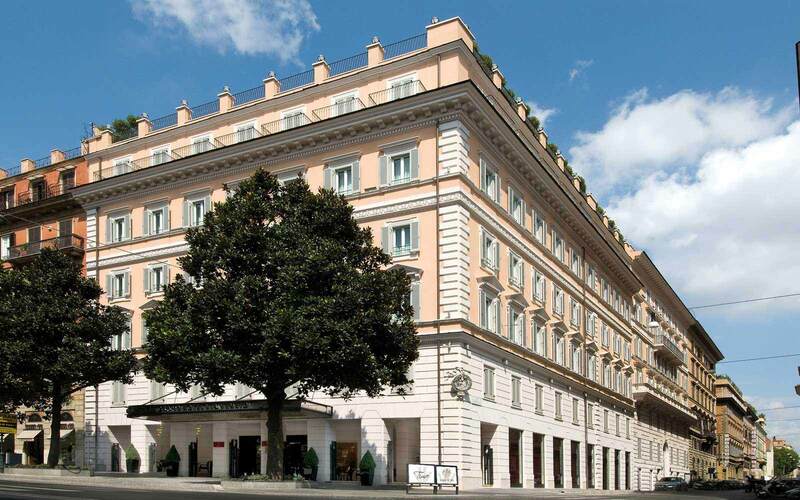 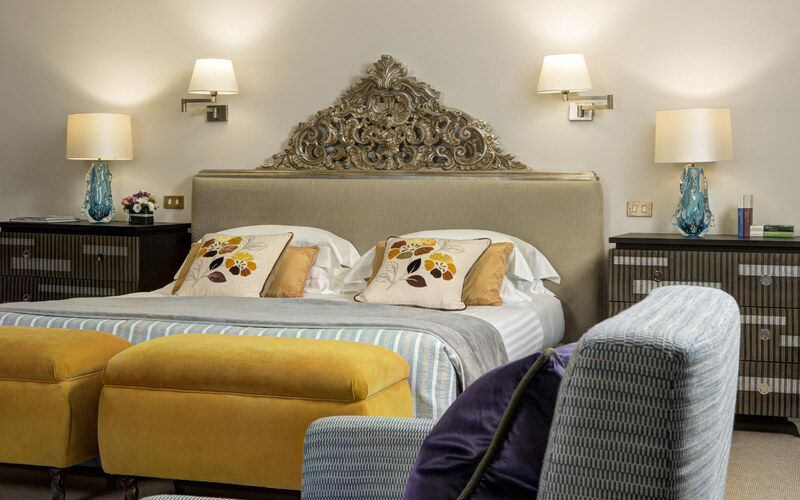 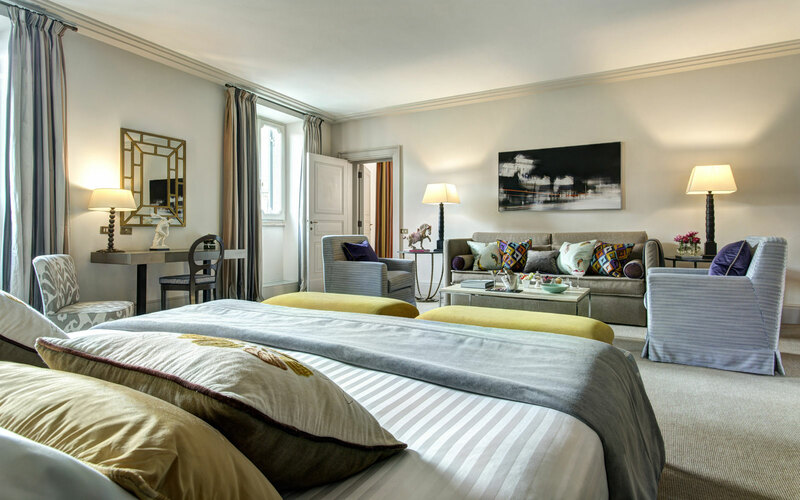 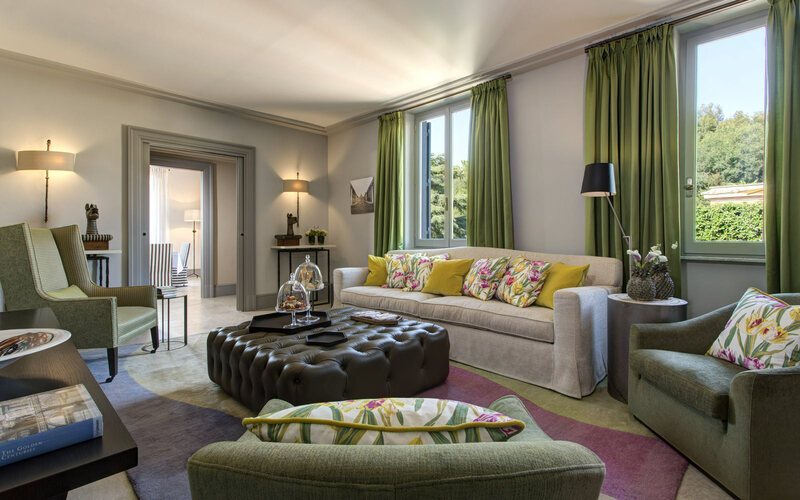 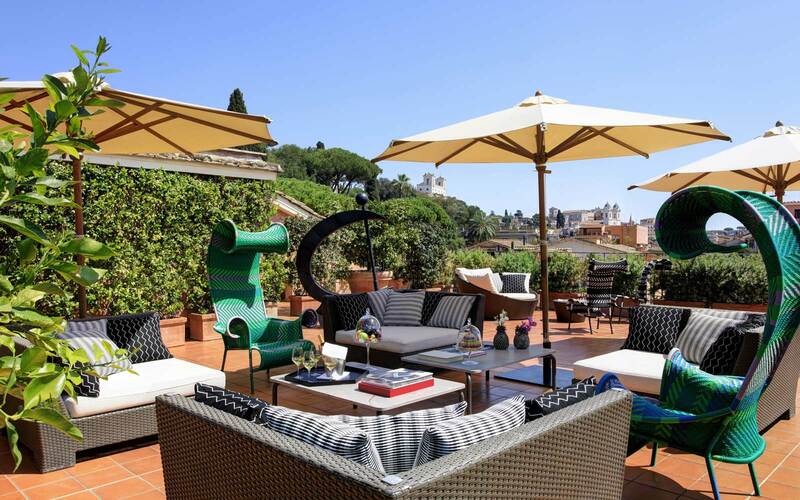 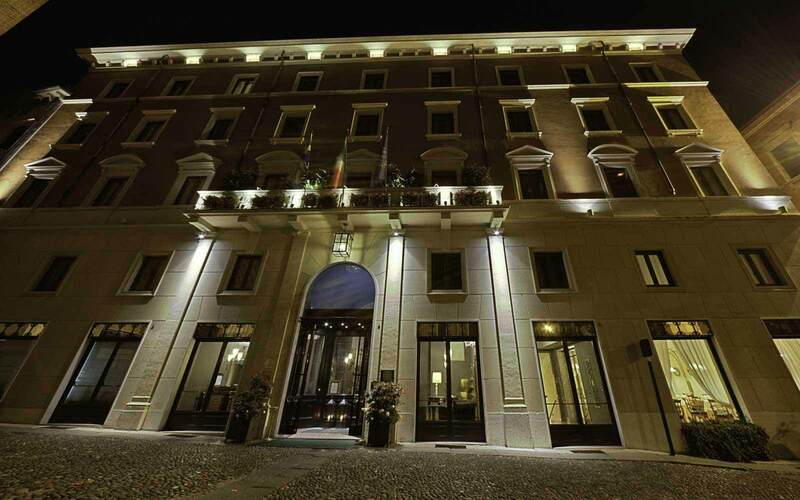 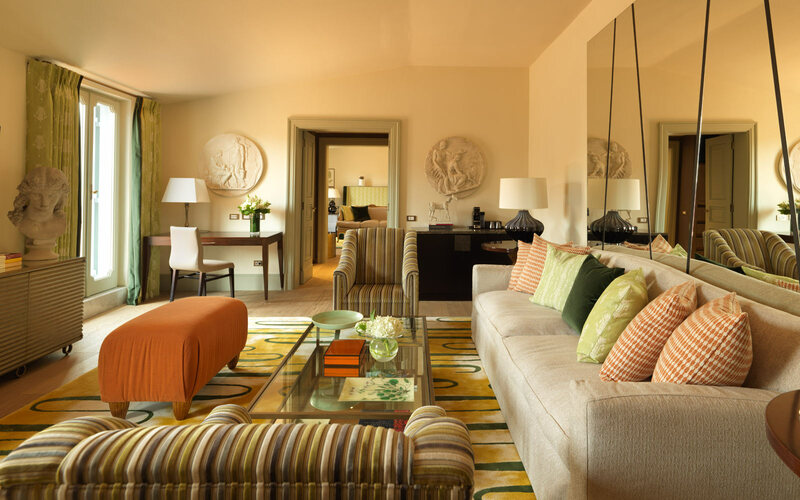 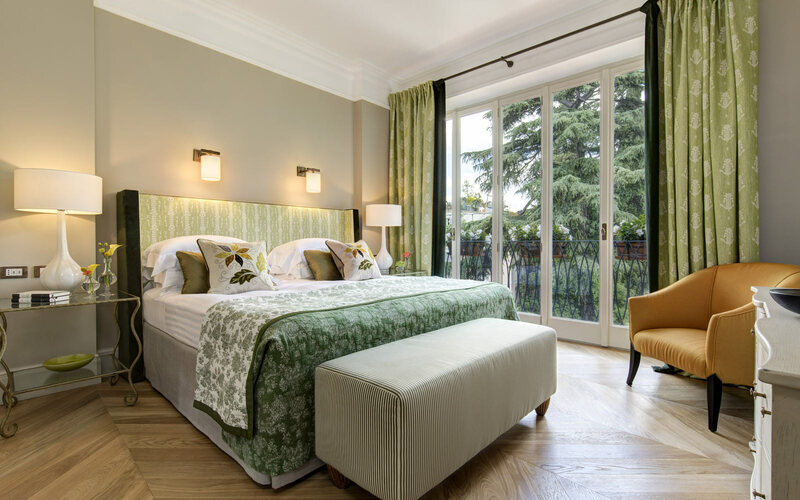 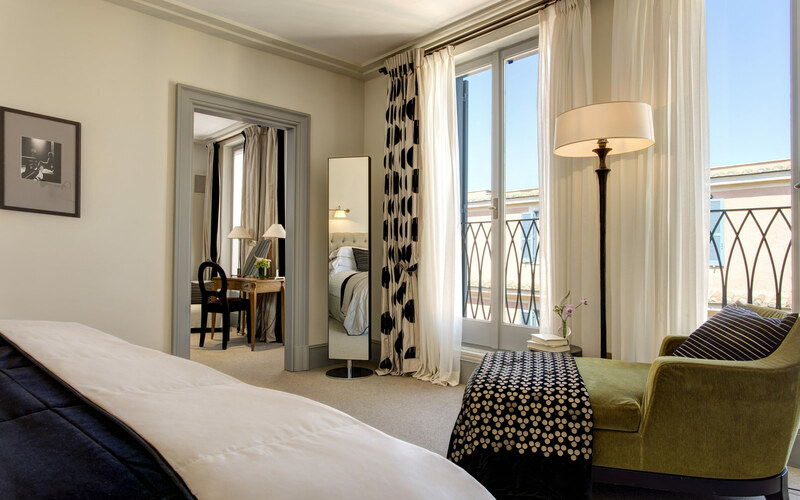 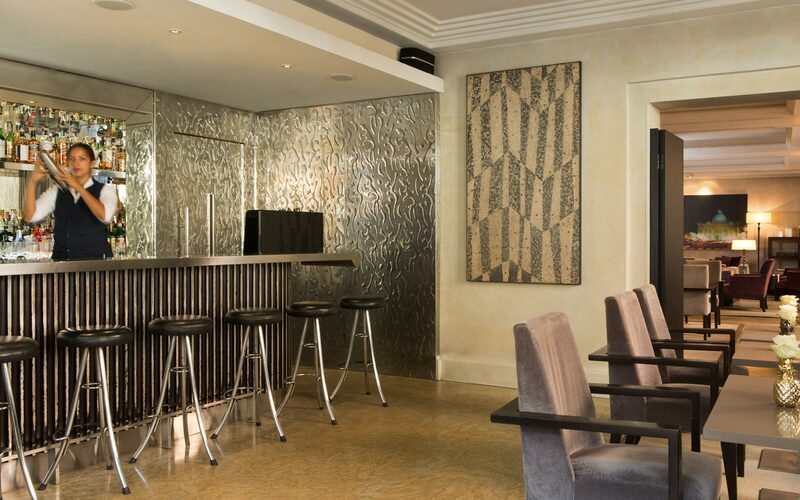 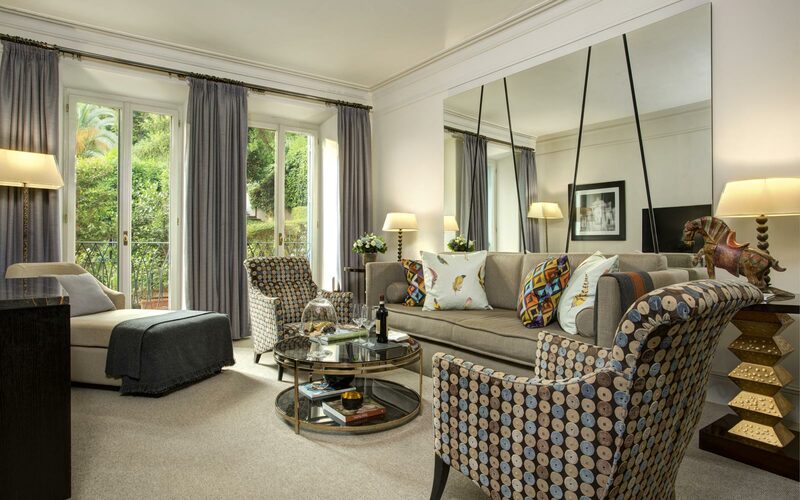 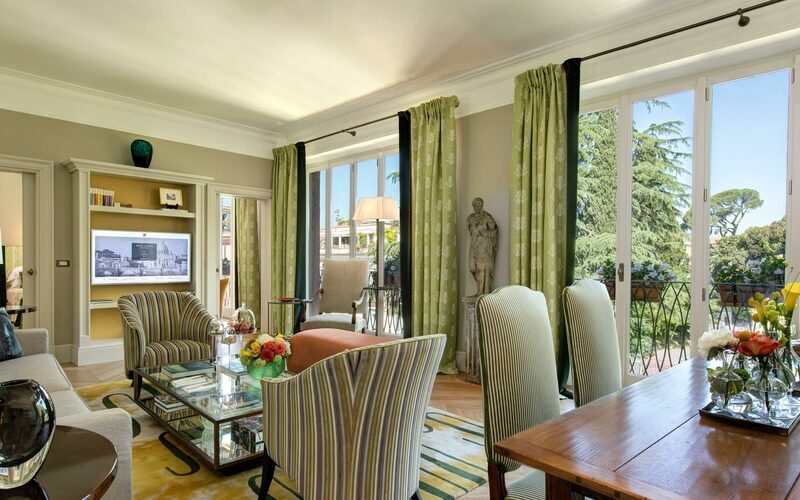 A member of The Rocco Forte Collection Hotel de Russie is situated beside the Spanish Steps and Piazza del Popolo. 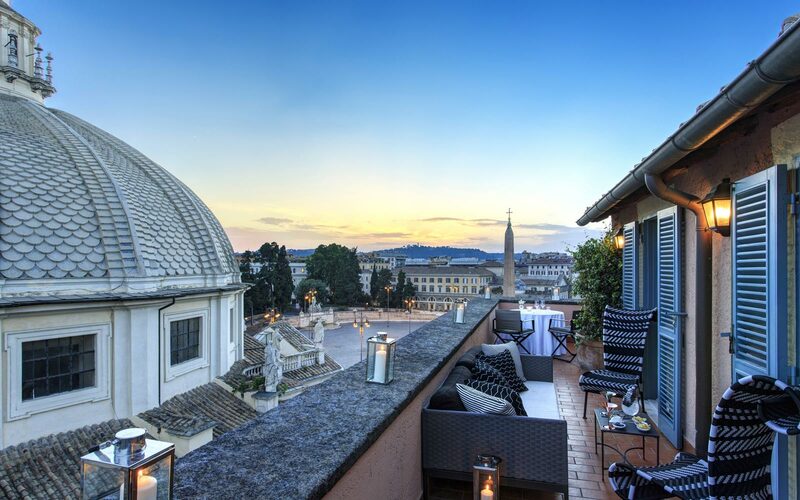 An integral part of Rome, Hotel de Russie is a fasciniating mix of old and new, with modern design which respects the classical architecture of the building. 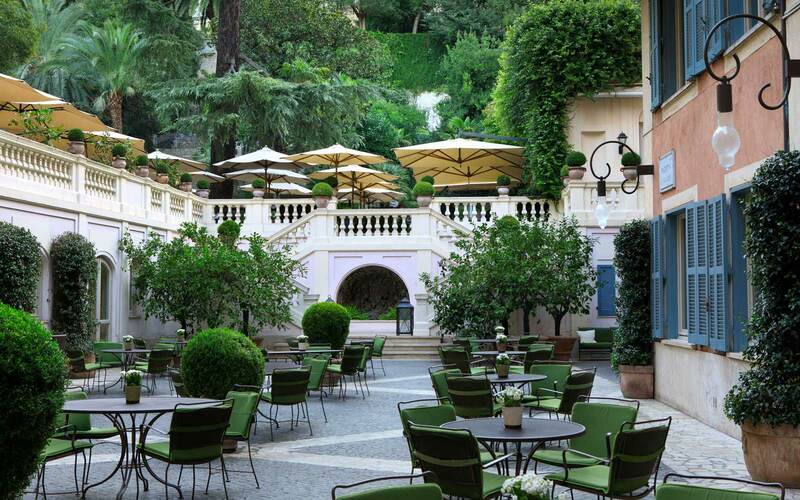 It's a green oasis at the very centre of the city, where personal service is delivered with gracious ease. 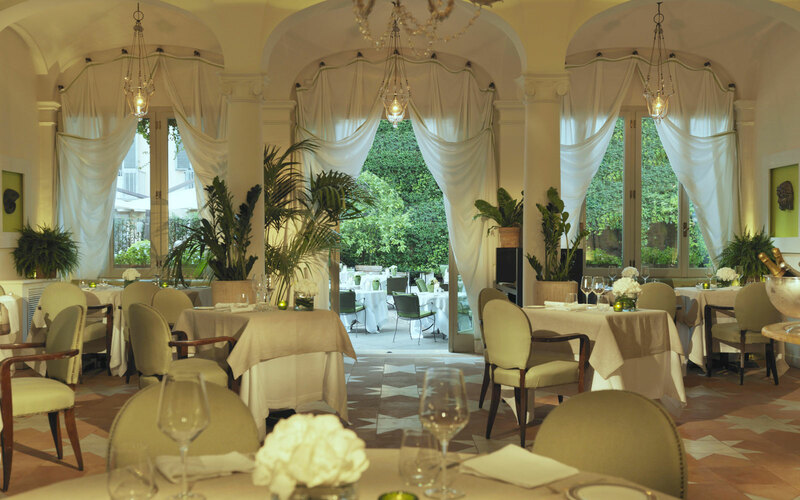 Restaurant ‘Le Jardin de Russie’ serves fine traditional Italian cuisine, which can be enjoyed on the terrace in summer. 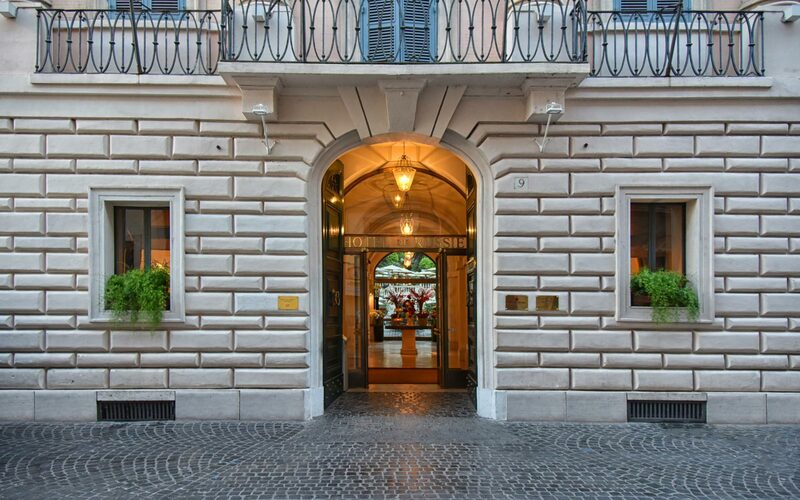 Typically Roman fare is served at the Bar ‘Stravinskij’ which spills out onto the Piazzetta Validier. 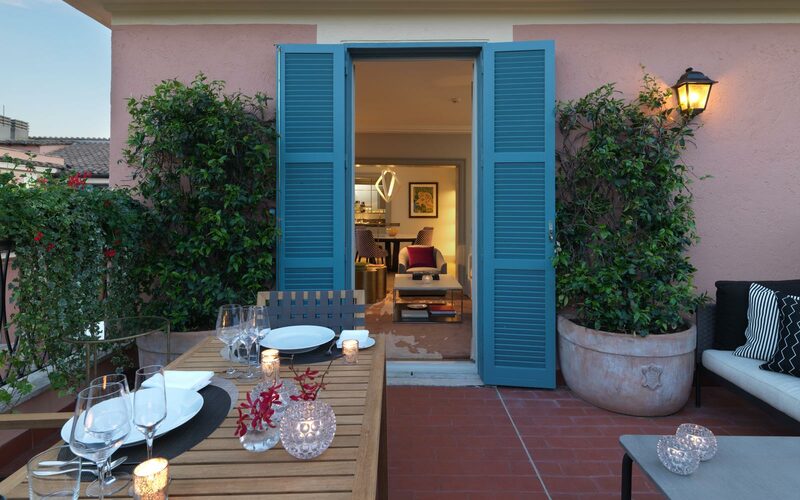 The De Russie's extensive terraced garden offers a peaceful, green oasis in the heart of the city, and is the ideal location for al fresco dining. 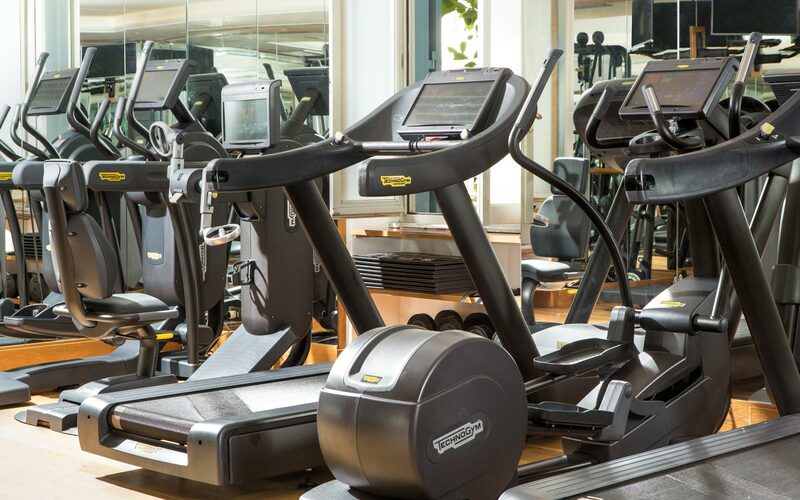 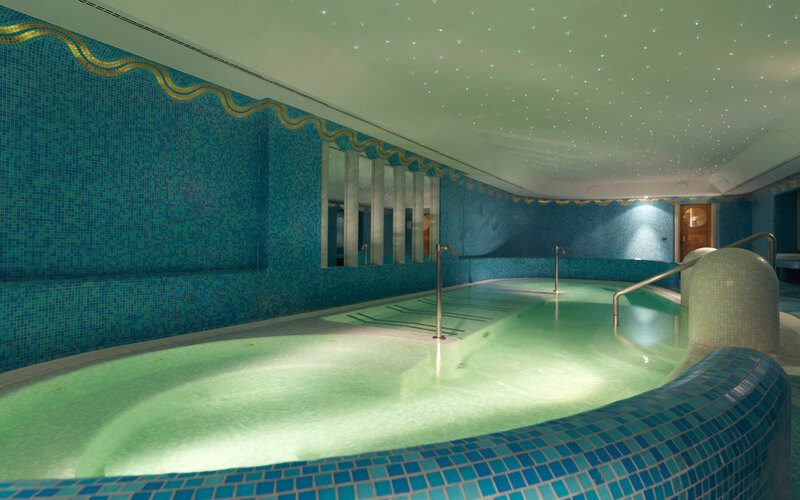 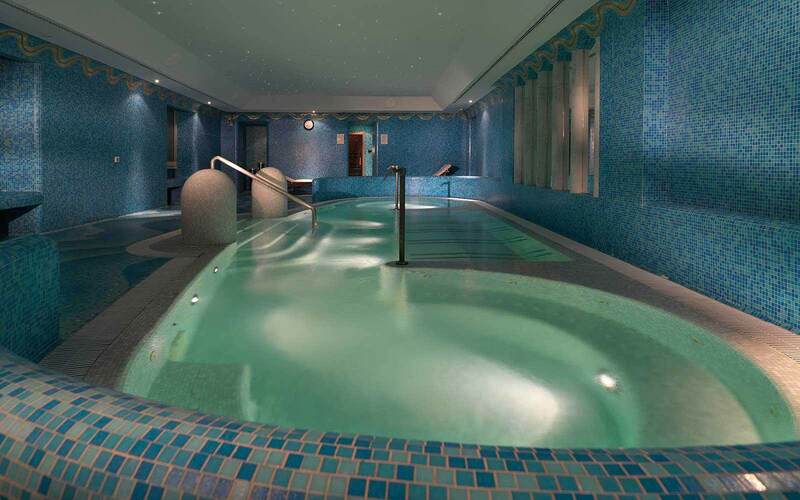 The Wellness Zone has a fully equipped gym, Finnish sauna, steam baths and a saltwater pool. 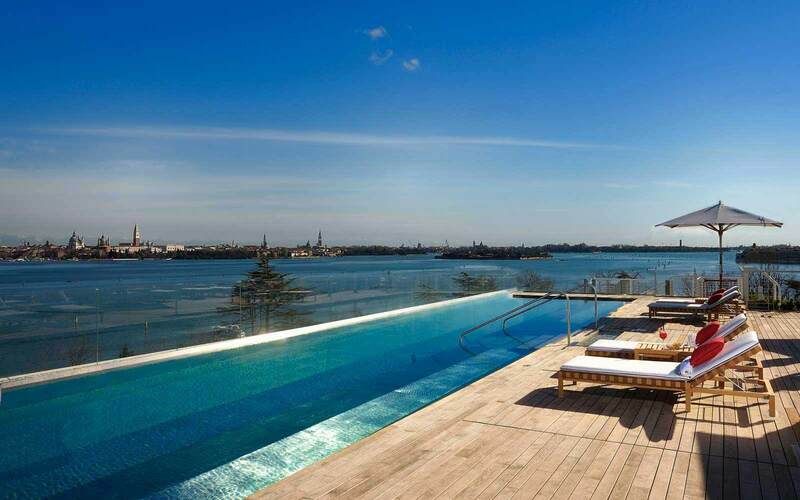 This is a great hotel. 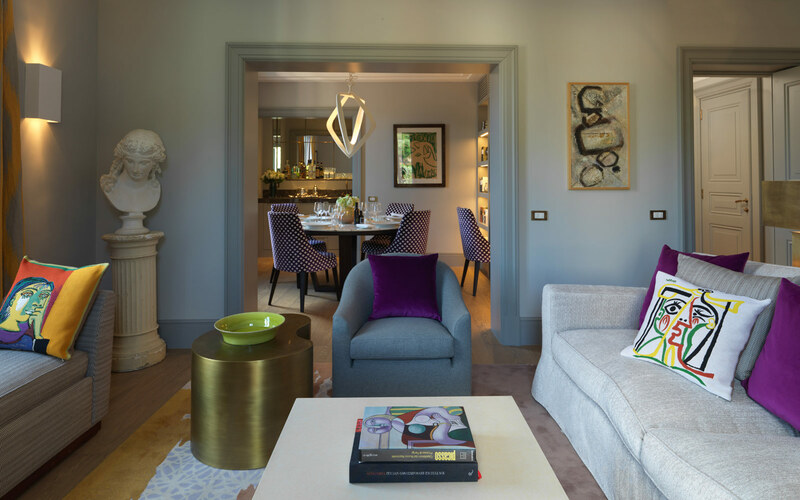 Elegant, contemporary, and in a wonderfully vibrant area of Rome.